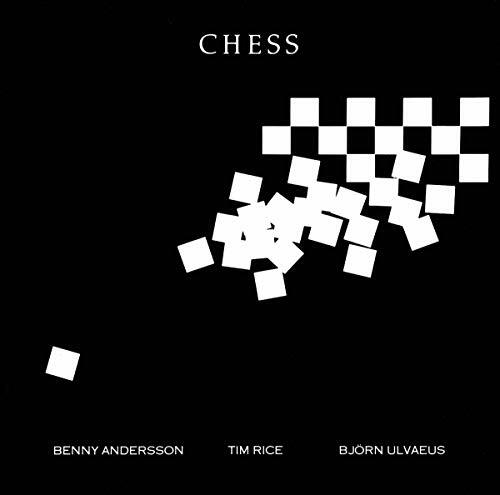 Benny and Bjorn wrote the musical Chess! Did you notice the color clues? 1726 - Josef Starzer, Austrian violinist and composer, was born. 1945 - Aaron Copland won the Pulitzer Prize for the Appalachian Spring ballet score. 1964 - The Beatles move to #1 on US charts for the first of 14 consecutive weeks. I Want to Hold Your Hand (7 weeks), She Loves You (2 weeks) and Can't Buy Me Love (5 weeks). 1985 - First performance of Frank Zappa's Times Beach by the Aspen Wind Quintet. 2000 - Premiere of Karen Tanaka's Guardian Angel. Brooklyn Philharmonic at Carnegie Hall in NYC. 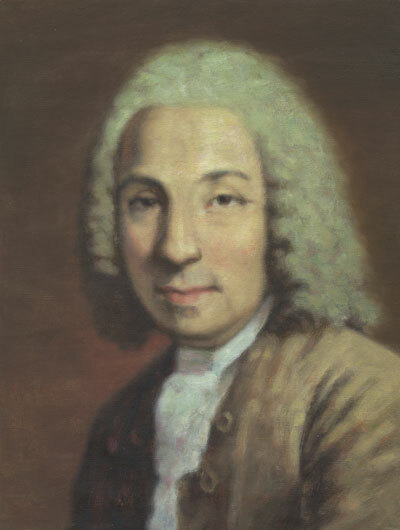 Karl Phillip Stamitz was born May 8, 1745 (some sources report May 7) in Mannheim. 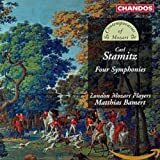 He was the son of composer Johann Stamitz. His musical legacy included 15 violin concertos. 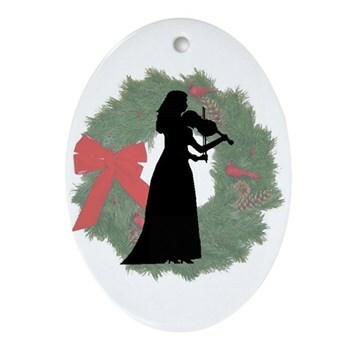 He also wrote concertos for viola, cello, flute (7) bassoon (7) and piano. He wrote 30 double concertos. He also produced a large body of chamber music for various ensembles. But most musicologists say that his most important works were his symphonies (he wrote more than 50). 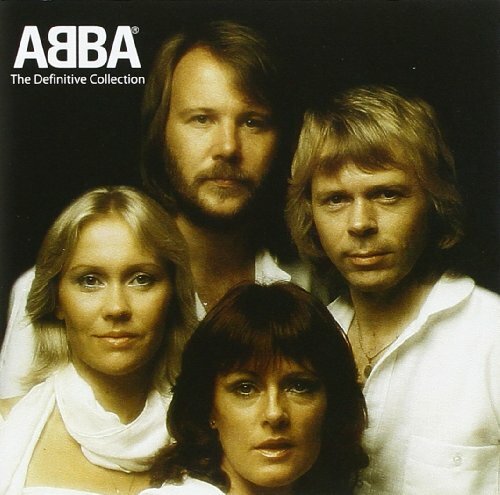 Benny Andersson and Bjorn Ulvaeus (the men from the group ABBA) wrote the music for the Broadway Show Mama Mia (all of the songs for that show are ABBA songs) . They also wrote the music for another Broadway show. Can You Guess what show that was? Check your memory, you may come up with the right answer, mate!